We are done with customer discovery IF we have a concrete hypothesis about customer pains and a value proposition we are ready to test for purchase intent. Relay allows you to push graphics in Figma straight to your GitHub Repo. Design systems are product development tools that come in different shapes and sizes depending on the product strategy they’re built to support. Before investing time and resources into building one, take the time to consider why you’re building it — this’ll save you a lot of headaches later on. Let’s go over the types of errors we make, what causes them, what are the strategies for correcting errors and last but not least how to design for errors. Human ears exhibit micro-movements that can be analysed to identify design elements that surprise or startle users in a usability study. 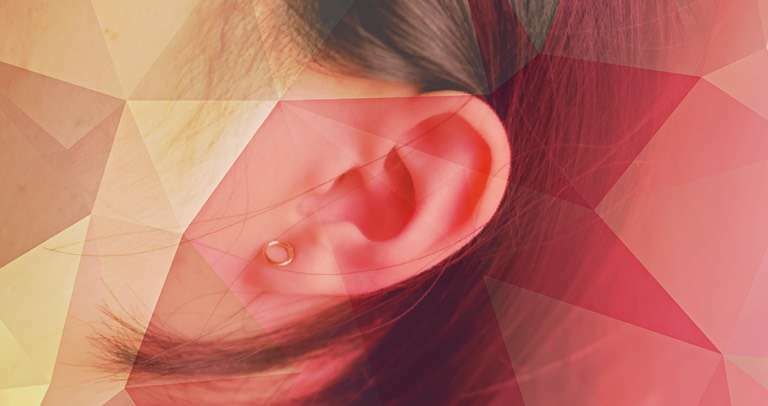 Ear-tracking has some advantages over eye-tracking.